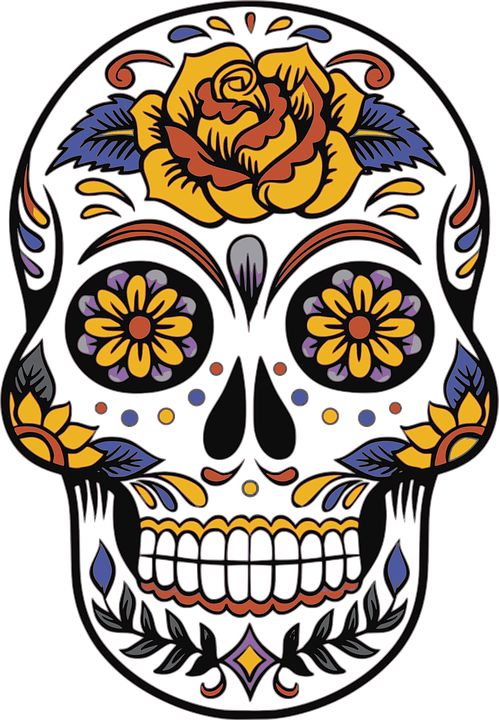 Tonight, Carbondale hosts a 13th annual Day of the Dead Celebration. The celebration begins at the Third Street Center at 5pm with hot chocolate and tamales. The procession to The Thunder River Theatre starts at 6 for performances at 7 and 7:45. Meanwhile, El Colectivo presents a puppet show at The Launchpad at 7 and 7:45. Altars will be on display at The Third Street Center through November 7th.